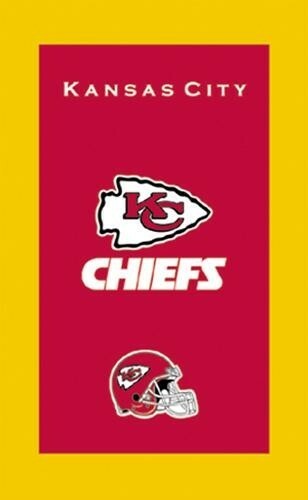 Support your favorite NFL team by ordering the KR NFL Towel Kansas City Chiefs today! The price of the towel was attractive but that may be why the quality is lacking. Manufacturer towels for around $20 are of much better quality. I am afraid that this towel will fall apart relatively quickly so the best place for it is for display and display from a distance since it is not very well put together. Due to the time it takes to produce the KR Strikeforce NFL Towel Kansas City Chiefs ball it will ship in immediately. We cannot ship this ball outside the United States.